The Bayview includes sub-neighborhoods Hunters Point, India Basin, Bayview, Silver Terrace, Bret Harte, Islais Creek Estuary and South Basin. 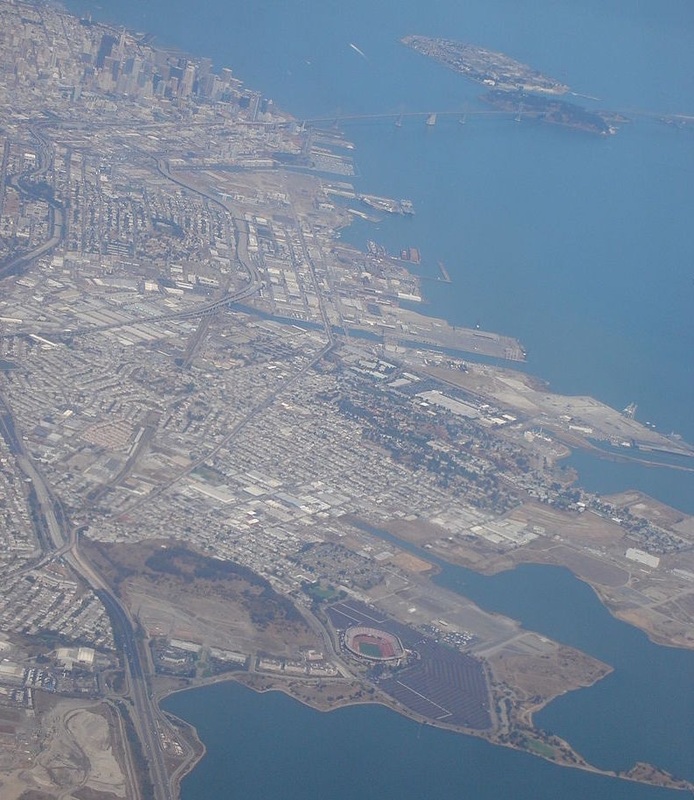 The entire southern half of the neighborhood is the Candlestick Point State Recreation Area once home to Candlestick Park Stadium, originally built for the San Francisco Giants. The Bayview is located in District 10, which also includes The Excelsior, Potrero Hill, Central Waterfront, Dogpatch, Bayview-Hunters Point, Bayview Heights, India Basin, Silver Terrace, Candlestick Point, Visitacion Valley, Little Hollywood, Sunnydale, and McLaren Park.